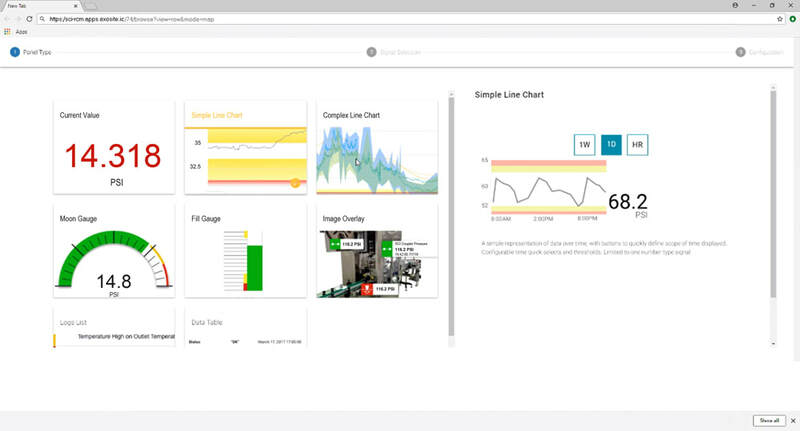 Telematics - Scale and Control Inc. 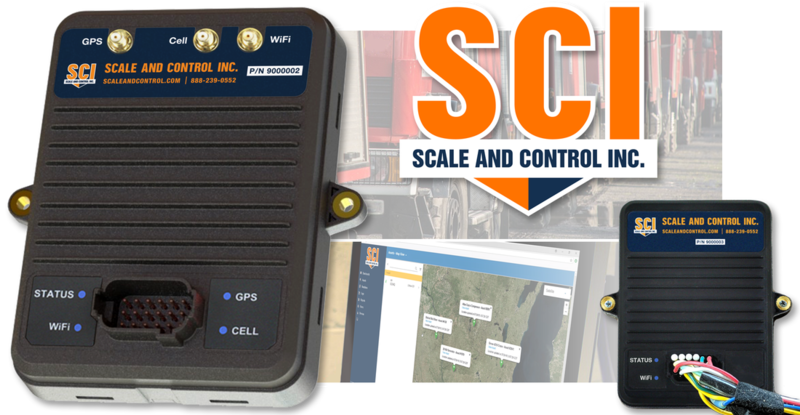 Scale and Control Inc. offers an effective and reliable Telematics Hardware and Database. 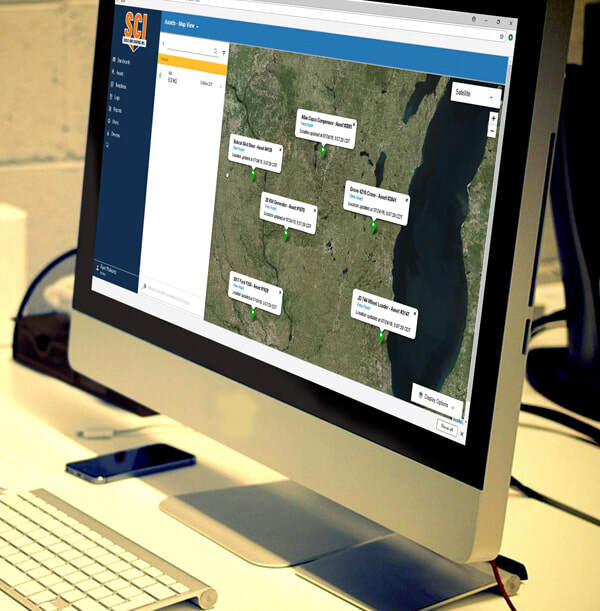 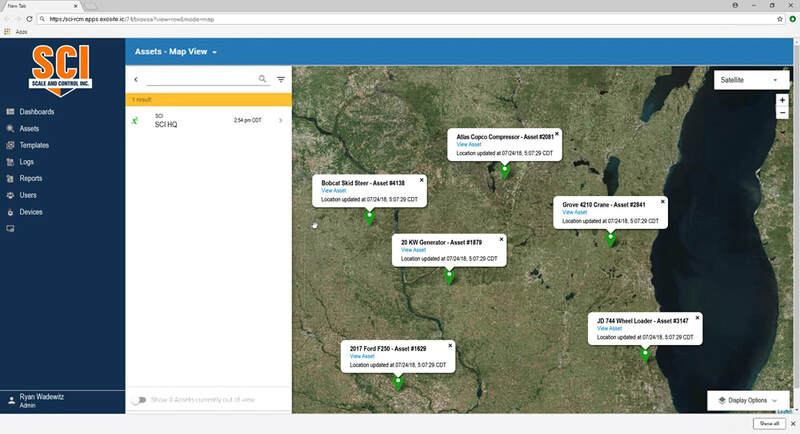 The system provides a dynamic asset monitoring solution for small and large fleet operations who want to have effective control of fleet costs, reduce maintenance costs, and quickly locate their valuable assets. 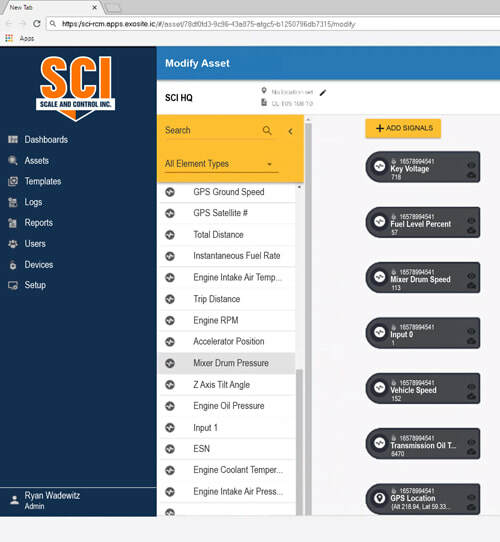 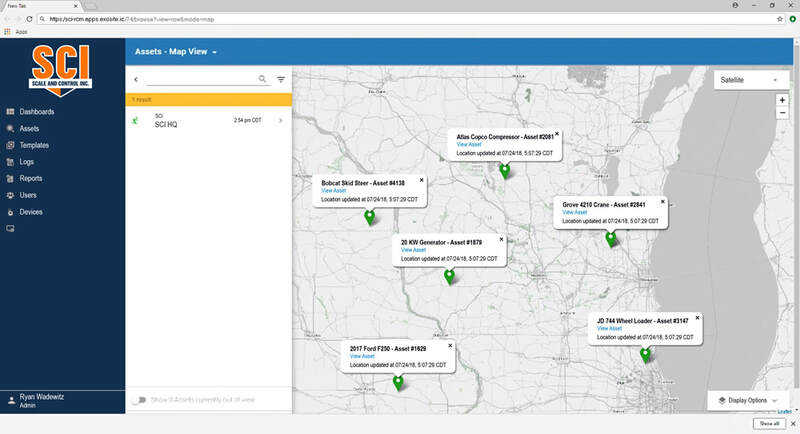 The new telematics hardware and database solution from Scale and Control Inc. is tailored to fleets of all sizes wanting to benefit from real-time or near real-time asset monitoring using WiFi for dedicated sites with WiFi connectivity, or cellular communication for remote sites. 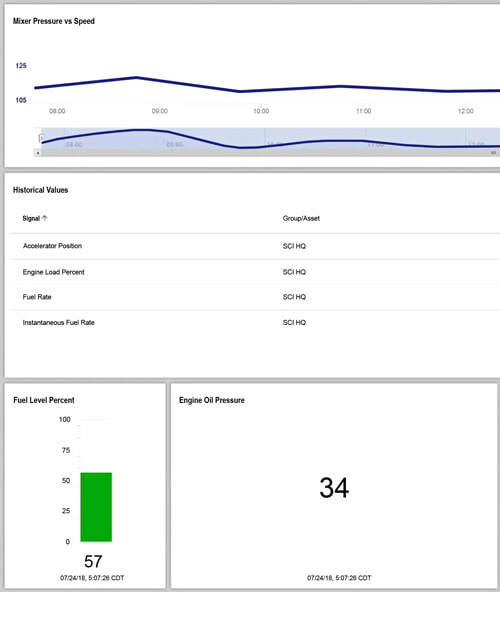 For more information on this exciting new product contact us today!